The Grant Application period for 2019 is now closed. 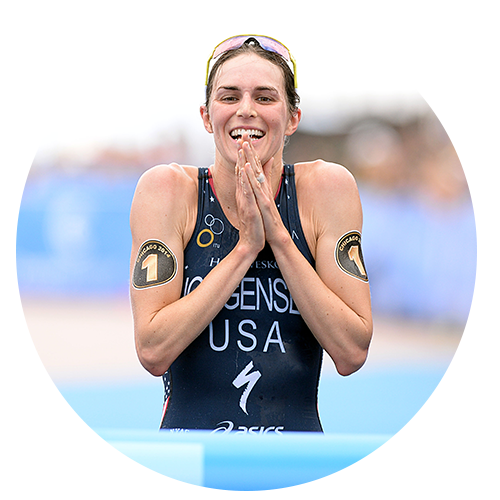 ACCEPTANCE OF GRANT: THE GRANT TO YOUR ORGANIZATION/INDIVIDUAL FROM THE USA TRIATHLON FOUNDATION IS MADE SOLELY FOR THE PURPOSE(S) DESCRIBED ABOVE. DONATION OF THE GRANT IS MADE CONDITIONAL TO YOUR ACCEPTANCE OF THE TERMS DESCRIBED HEREIN. 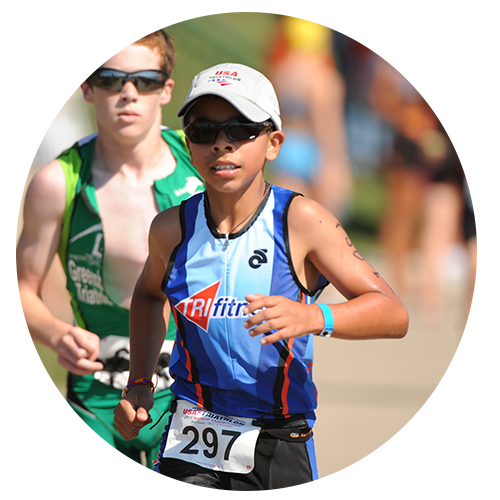 PAYMENT SCHEDULE: THE GRANT WILL BE DONATED WITHIN 90 DAYS AFTER THE COMPLETION OF THE USA TRIATHLON FOUNDATION GRANT APPLICATION PERIOD. PROGRAM ADMINISTRATOR OR INDIVIDUAL MUST COMPLETE SAFESPORT TRAINING PRIOR TO RECEIPT OF THE FUNDS. Grants will be awarded on a yearly basis for up to $5,000. If the request is part of a larger need, the grant requests should indicate how the other funds will be obtained to ensure the overall program is adequately funded. The grant activities must be initiated and completed during the grant year and all funds will be distributed in the year of the grant award. Grant requests for multiple years will only be awarded for the first year. However, the grant requester can submit a grant request again the following year. Requests for grants can come from both 501(c)(3) non-profit organizations as well as individuals or organizations as well as teams and clubs. 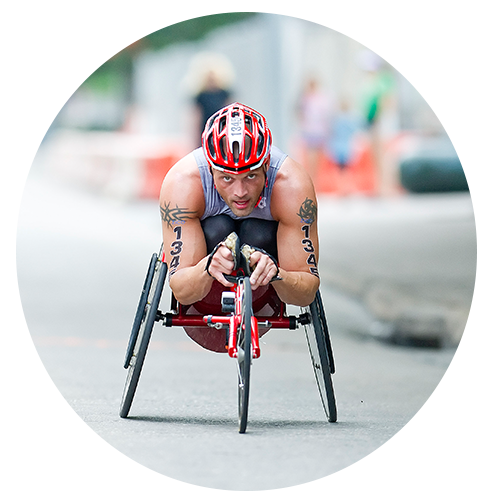 Grant applicants must fill out the USA Triathlon Foundation Grant Application Form in its entirety. The grant guidelines and application can be found at the bottom of this page. Only fully completed applications will be considered for grant approval. It is encouraged but not mandatory that the grant requestor submit a video regarding the specific programs that they would like to be funded through the grant. Should a video be submitted and the grant approved, the Foundation reserves the rights to use the video for Foundation marketing, promotion, and awareness. Applications must be received no later than March 22, 2019. Grant applications can be sent via email to info@usatriathlonfoundation.org, submitted here, or can be mailed to the following address. Requests will be reviewed by the USA Triathlon Board of Trustees and applicants will be informed of grant approval or denial by April 12, 2019. Approved grant requests will receive an "Acceptance Agreement that must be completed and received by the Foundation before funds can be distributed. Grant funds will be distributed upon completion of grant acceptance letter and supporting documentation received by USAT Foundation. Formal documentation and receipts will be required by the Foundation to ensure the funds are used properly and in accordance with the approved application. Approved grant recipients will be required to submit a follow up report regarding how the funds were used and the measurable outcomes and benefits achieved. This information should be received within 30 days of the completion of the program or by the end of the year in which the funds are distributed. Should you have any questions or need clarification, please email the USA Triathlon Foundation Grant Committee at info@usatriathlonfoundation.org and someone from the Grant Committee will get back to you promptly.